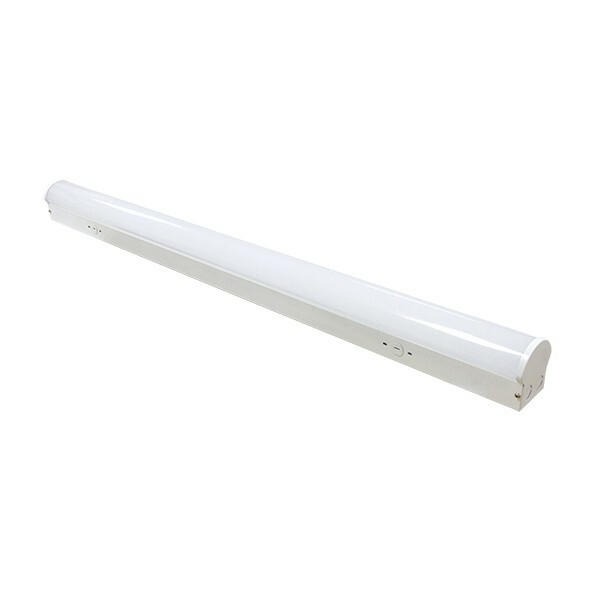 A large variety of lighting solutions that are useful across many industries, CSC LED provides a consistent and efficient LED product that is designed to last. Whether you are lighting underneath cabinets or the exterior of a building, there is something to fit with any business here. 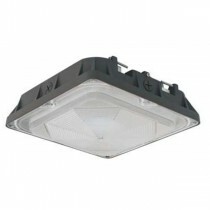 HB5 – Fast, easy installation with the supplied pendant mounting hardware LM80 tested SMD LED modules. 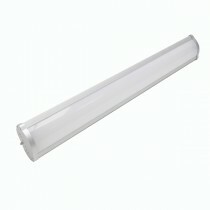 Concorde Series – Sleek, Streamlined Design with Unsurpassed Performance. Complete with Trunnion Mount. 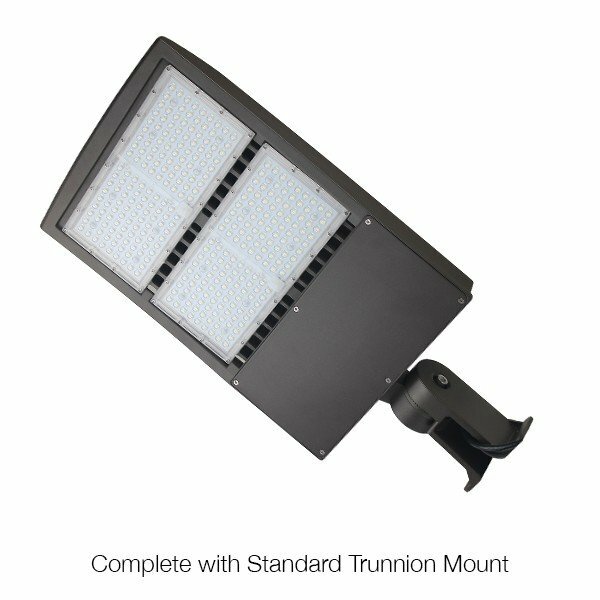 Architectural Style Wallpacks – Low profile – High Performance, Adjustable 0-90º, LED: Lumiled, Dimmable driver, Bronze finish available. 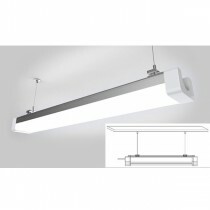 Linear Strip – The new standard in 4′ strip lighting! DLC PREMIUM, 2 lumen outputs. Aesthetically pleasing, low profile design. 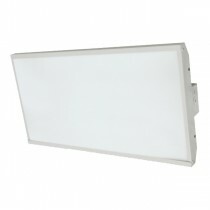 High lumen efficiency while maintaining low glare. 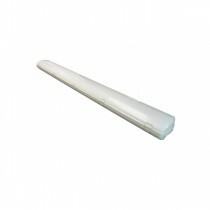 Canopy– Suitable for damp/wet locations. High-impact-resistant, low-glare. 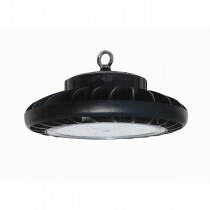 Ideal for parking structures, welding cells, paint lines, parts inspection, and more. Low profile with exceptional performance. Built-in surge protector. 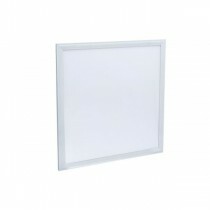 Direct Lit Vapour Proof – Corrosion-, flame-, and vandal-resistant. 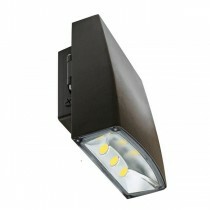 Ideal for parking structures, warehouses and more.